I updated mastering lists to my web site again. Total amount of album masterings is now 3530 cd's from which almost 1300 albums are metal or hard rock. When adding the 2000 vinyl-lp masterings I did in the 80's the absolute total will be far over 5500 albums. The total amount of single track masterings are impossible to count but I have an estimation near 100.000. Should I arrange a party and invite all the artists I have made masterings for. I would have to send around 2000 invitations. Anyway... my journey continues and the list will get more names on it soon. I'm a professional photographer, because I get payed from my shots. Still I'm wondering about some procedures and customs in this business. I started photographing by visiting on the gigs and concerts of my friends. I asked a permission to photoshoot and maybe a backstage access too. I gave my photos to the band members for personal usage as a favor of their hospitality. I got first complaints after refusing to give my photos for free to third part companies for commercials. I was blamed to be ungrateful and greedy. I continued photographing and giving images to artists for personal use, facebook and web sites. Some shots ended up with my permission to press releases and event pages. Second complaints came for giving photos for free and dumping the prices of professionals. Whatever I did, it went wrong! I continued undaunted. People liked those shots, especially artists and bands. Finally my photos were also released in newspapers, magazines, album covers and books. I sent invoices and got decent compensation of my work. Suddenly images began to emerge in third part releases without my permission or even without me knowing after spreading somehow to record labels and managing companies. Third complaints came from this direction after asking my pay-offs. These companies interpreted the compensation to be unfounded because they assumed my photos were freely available. 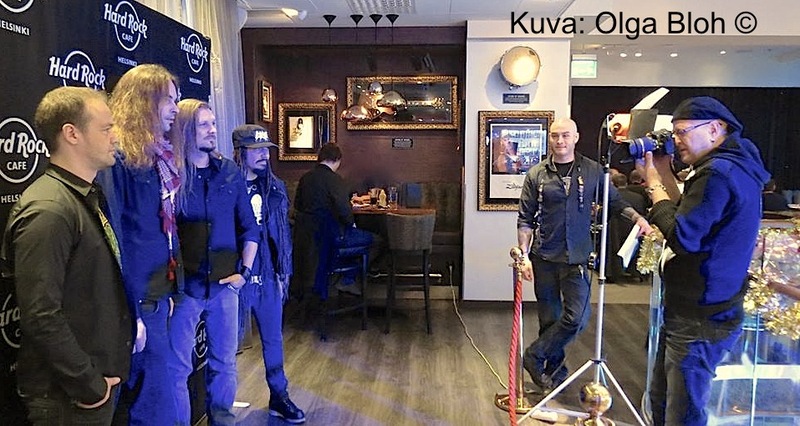 Few days ago I visited to greet friends at Hard Rock Cafe Helsinki. Amorphis got a deserved tribute when one guitar of Esa Holopainen was chosen to a HRC worldwide collection. Surprisingly there were no press photographer present even photos of the event had already been asked in advance. I had my camera with me as usual and took few shots of Amorphis guys posing with this guitar on the wall. After festivity I got several contacts from the biggest media concerns asking for these photos. After announcing my terms, credits with a release and few tenners for my efforts, silence fell upon the lines and photos ended up only in my own social media. In other words the biggest media corporations won't pay a dime for a fresh news-photo instead of using an old promo which is free of charge. I don't generalize because there are partners that collaborates well. 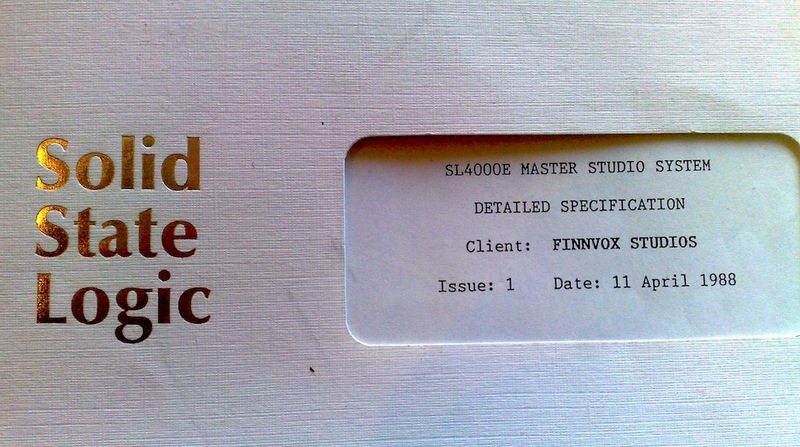 Fortunately I still get payed of mastering because most of my earnings comes from Finnvox Studios. But I'm truly worried about the situation in photo business and I don't understand at what point everything has turned so upside down? Stam1na Nocebo! - Amo placebo?